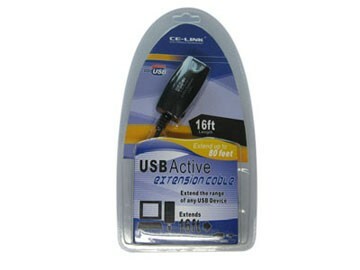 Our 16ft USB 2.0 active extension cable is a bus powered extension cable that can be used to increase the length of a device cable without the worry of signal loss and potential performance problems. 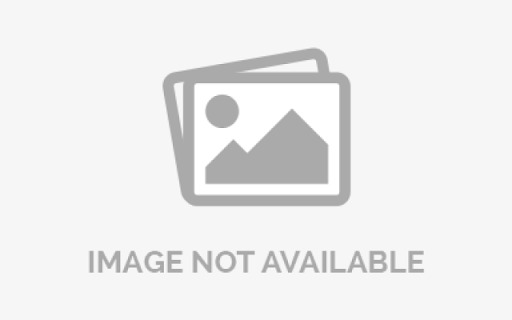 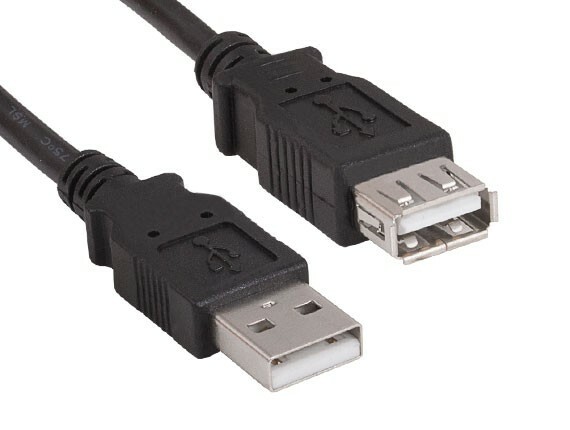 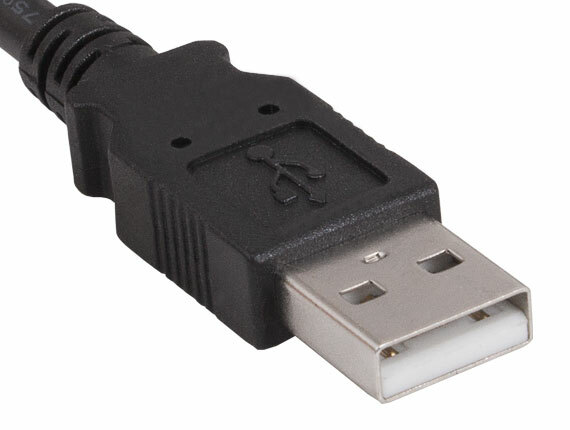 The maximum length of a standard USB cable (for USB 2.0 or earlier) is 5 meters or 16.4 ft. As such, any length above 5 meter requires the use of an active cable such as this one. 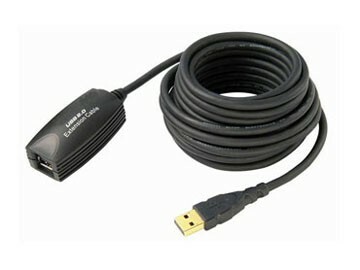 The USB signals going in and out of the extension cable are buffered to assure signal quality.